The following instructions apply to this arrangement for same day deliveries. Orders for Bogota must be placed before 4:00 pm EST, outside of Bogota orders must be placed by 8:00 am EST on weekdays. 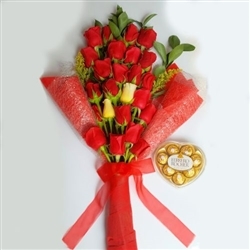 Our fine and delicate flowers will delivery unforgettable moments, also available in variety of colors. Fresh, beautiful, and exceptional quality call lilies delivered in a signature box. 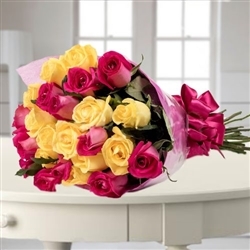 Make a lasting impression with this captivating attractive bouquet. This elegant gift never fails to impress!